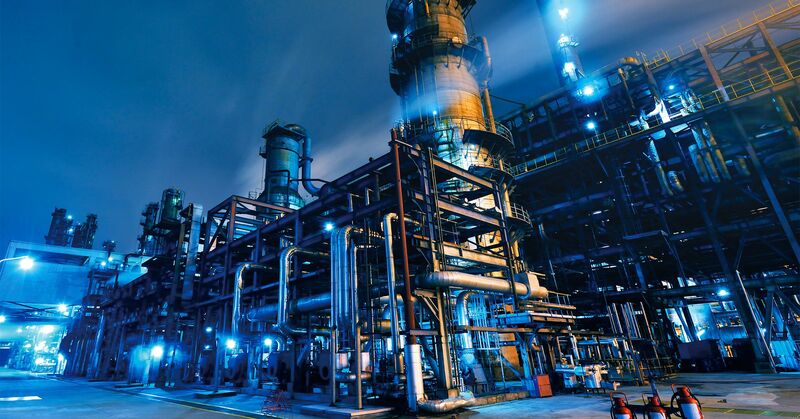 Fluid sensing in Oil & Gas is more important than ever. Water, oils and chemical fluids are integral throughout multiple industries. New techniques and regulations have added the need to monitor a wide variety of chemicals along with processing flow back and produced wastewater. Liquid level sensing now goes beyond the issues of equipment performance and reliability. The key to prevent spills, damages and downtime from manufacturing or processes is accurate and reliable liquid level sensing. Our continued development and investment in our products ensures that they are not only built and tested to be the highest quality, but incredibly reliable and offer the required certification levels for these industries.